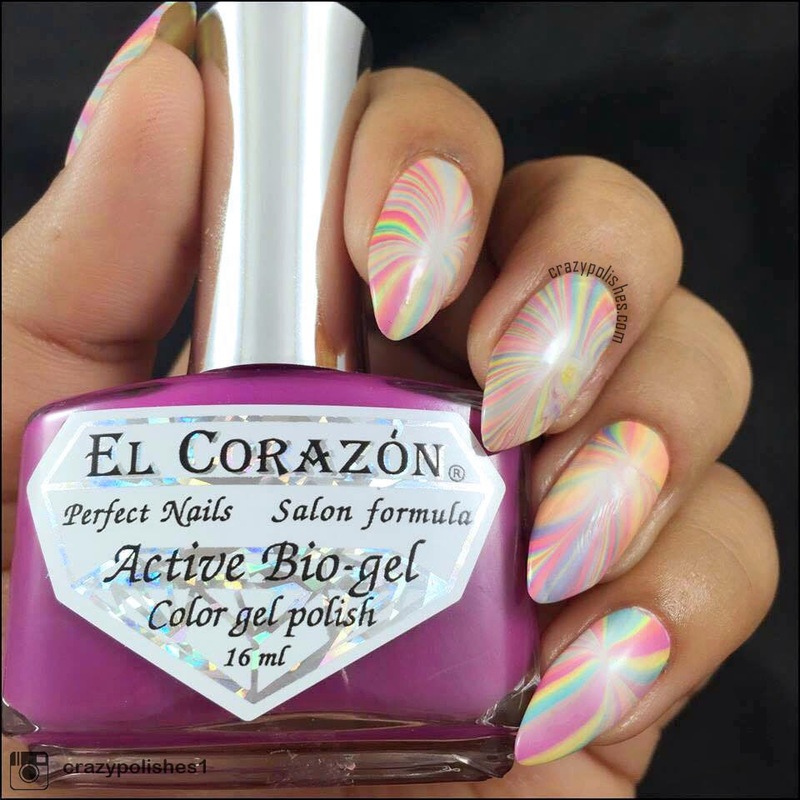 Base of this manicure is a watermarble i created wth el corazon jelly neon polishes. I used no 423/252, 423/253, 423/254, 423/256 and 423/257 jelly neon polishes. I stamped this base with a psychedelic image from born pretty store's rectangular stamping plate BP-L003. If you noticed there, neon polish bottles make my skin tone look more red/yellow in pictures, no matter how hard i try them to look natural. 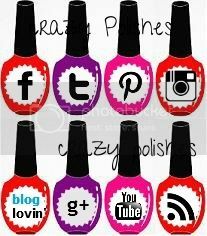 You can buy these plates from Born Pretty Store along with other cool nail art stuff. You can use code "CPL91" to get 10% off on your order.